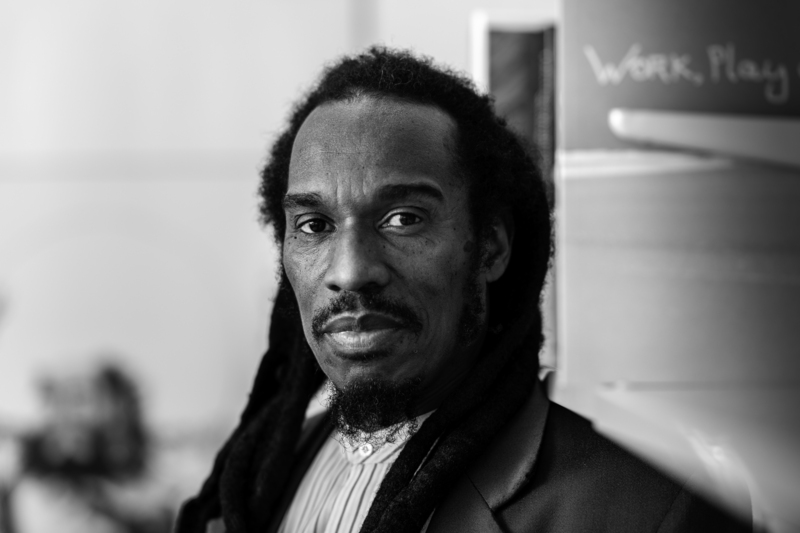 Benjamin Zephaniah, who has travelled the world for his art and his humanitarianism, now tells the one story that encompasses it all: the story of his life. 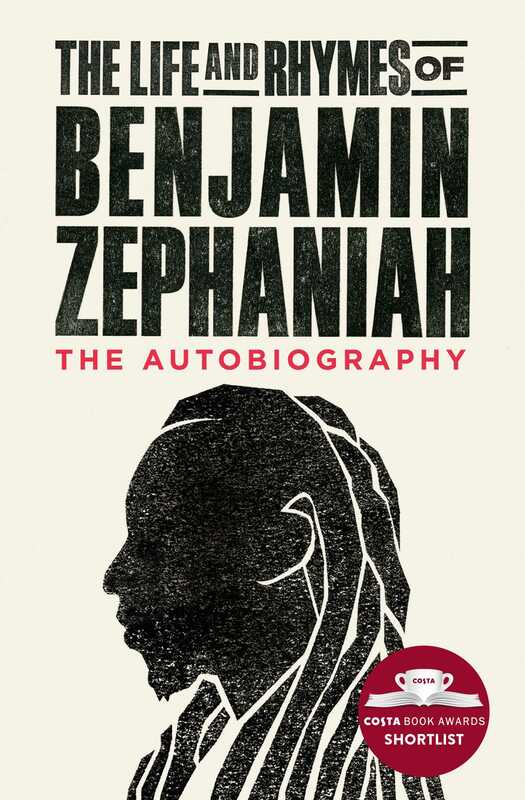 In the early 1980s when punks and Rastas were on the streets protesting about unemployment, homelessness and the National Front, Benjamin’s poetry could be heard at demonstrations, outside police stations and on the dance floor. His mission was to take poetry everywhere, and to popularise it by reaching people who didn’t read books. His poetry was political, musical, radical and relevant. By the early 1990s, Benjamin had performed on every continent in the world (a feat which he achieved in only one year) and he hasn’t stopped performing and touring since. Nelson Mandela, after hearing Benjamin’s tribute to him while he was in prison, requested an introduction to the poet that grew into a lifelong relationship, inspiring Benjamin’s work with children in South Africa. Benjamin would also go on to be the first artist to record with The Wailers after the death of Bob Marley in a musical tribute to Nelson Mandela.